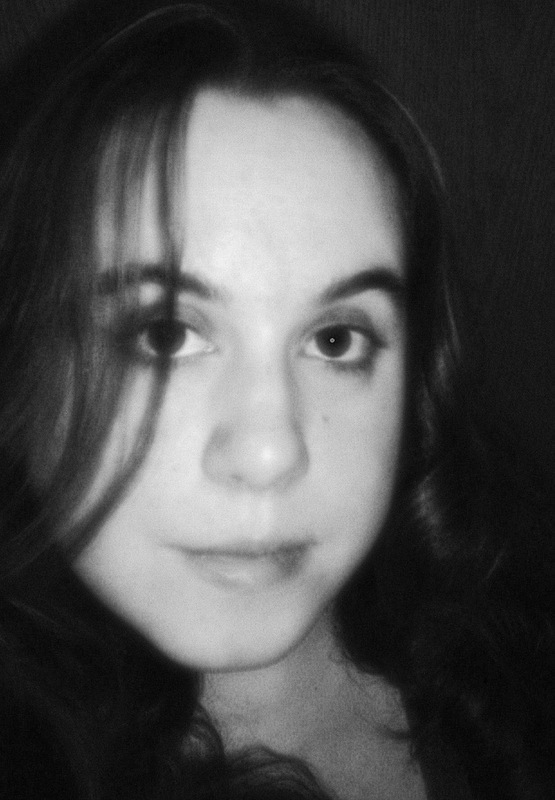 Rebecca Besser is the author of "Undead Drive-Thru, Undead Regeneration, Cursed Bounty, Twisted Pathways of Murder & Death, Nurse Blood," and, "Hall of Twelve." She’s also a graduate of the Institute of Children's Literature. Her work has appeared in the Coshocton Tribune, Irish Story Playhouse, Spaceports & Spidersilk, joyful!, Soft Whispers, Illuminata, Common Threads, Golden Visions Magazine, Stories That Lift, Super Teacher Worksheets, Living Dead Press Presents Magazine (Iss. 1 & 2), FrightFest eMagazine, An Xmas Charity Ebook, The Stray Branch, and The Undead That Saved Christmas (Vol. 1 & 2) and the Signals From The Void charity anthologies. She has multiple stories in anthologies by Living Dead Press, Wicked East Press, Pill Hill Press, Hidden Thoughts Press, Knight Watch Press, Coscom Entertainment, Crowded Quarantine Publications, and Collaboration of the Dead (projects), and one (each) in an anthology by Post Mortem Press, NorGus Press, Evil Jester Press, Horrified Press, Atria Books (S&S Digital), Nocturnal Press Publications. She also has a poem in an anthology by Naked Snake Press. Rebecca Besser’s nonfiction children's article about skydiving, written for her writing course with the Institute of Children's Literature, was published by McGraw Hill for NY Assesments. Rebecca Besser’s Undead Series will be published in 2015/2016. Her Undead Series includes, (the re-release of) Undead Drive-Thru, the sequel, Undead Regeneration, and the prequel, Undead Origins. Rebecca Besser is also an editor and has edited: Dark Dreams: Tales of Terror, Dead Worlds 7: Undead Stories, and Book of Cannibals 2: The Hunger from Living Dead Press; Earth's End from Wicked East Press; End of Days: An Apocalyptic Anthology (Vol. 4 & 5/co-edited) from Living Dead Press; and she co-edited Feast or Famine (a zombie anthology). When Rebecca Besser is not busy writing and/or editing, she is formatting book covers, building/maintaining websites, and writing book reviews. A.) 2007/2008 when I signed up for my writing course at the Institute of Children’s Literature. A.) Time. I’m a wife and mother, and I work at home. Sometimes getting the time I need to just write is hard to find. A.) Excited and relieved at the same time. Excited because of the publication and relieved because something I was working on is finished. A.) Plot, characters, pacing…it all matters. There has to be an appropriate blend of each to make any story work successfully. You can’t actually say one element is more important than any of the others, because if you focus too much on one rather than having a balance of them all, your story won’t be as good. If zombies are what you crave, open the pages of this book for a wild ride! 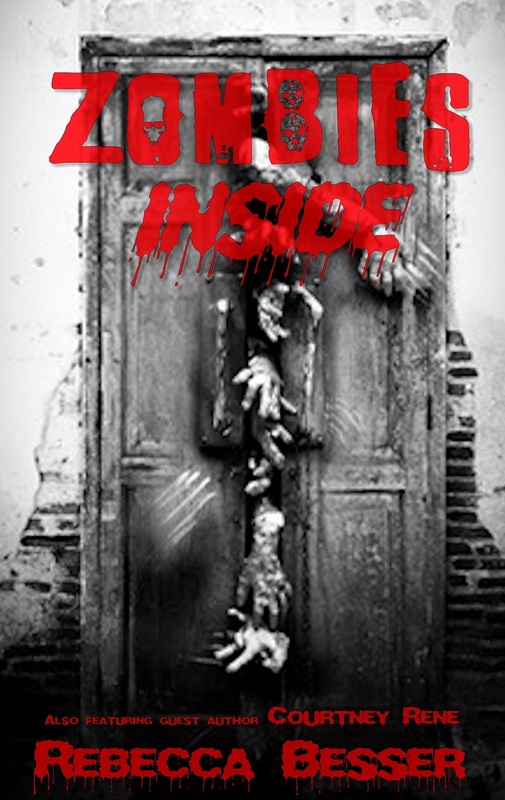 The 12 zombie short stories within (equaling over 64,000 words) will make you cringe, delight your imagination, and possibly even warm your heart . . . so the undead can feast upon it! Have you read Zombies Inside?